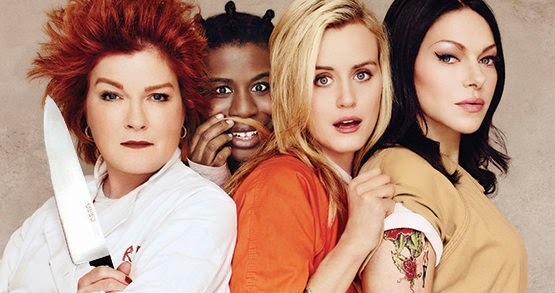 Orange is the New Black (3ª Temporada/Season 3). Trailer legendado. Série Netflix. Produtoras: Tilted Productions, Lionsgate Television. 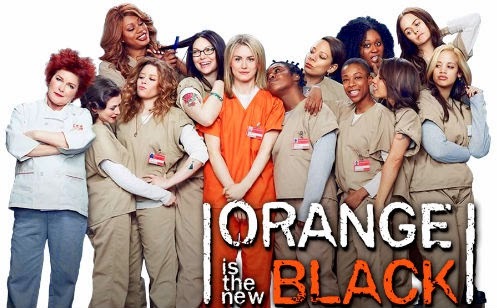 Estreia: 12 de junho 2015 (Netflix).